Request a Shower Trailer Rental Now! Imperial Restrooms is a full service Restroom Trailer Rental Company providing a wide selection of Elegant Mobile Restroom Trailers and Shower Trailer Rentals for special events where running water and electricity may be prohibitive. 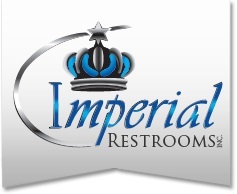 Imperial Restrooms is one of the largest Bathroom Trailer Rentals Companies serving a large portion of our great country and can therefore provide highly competitive prices for the high end, luxury restroom trailers and temporary shower trailers with multiple stalls as well as restroom/shower combo units. A Premium Bathroom/Shower Trailer Rental offers the same comfort and amenities for special occasions and events such as weddings, family reunions, outdoor fairs, festivals, etc. where there isn't a restroom in sight. 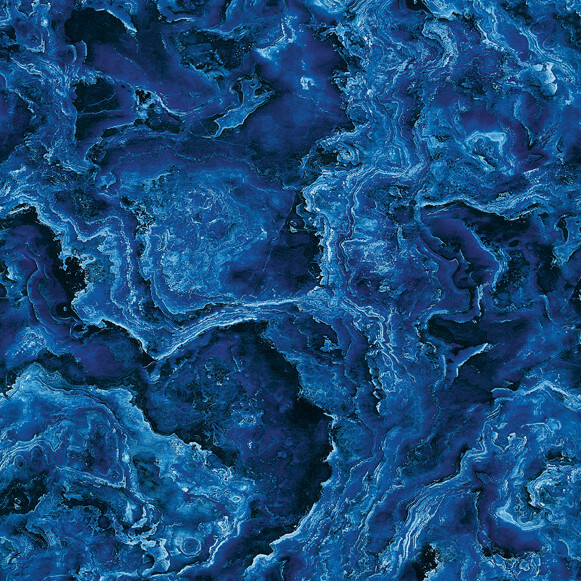 Water and electricity can be provided in remote areas when sanitation is key to the success of your event. Imperial Restroom is the full service sanitation company with over a decade of experience in the Sanitation Services Industry and provides free quotes. Imperial Restroom provides a large selection of high quality, elegant bathroom trailer rentals at the lowest possible price. For over 10 Years, The Imperial Restroom Team has been at the forefront of the Portable, Mobile Restroom/Shower Trailer Rental Industry with a large service team to ensure your special event goes on without a hitch! 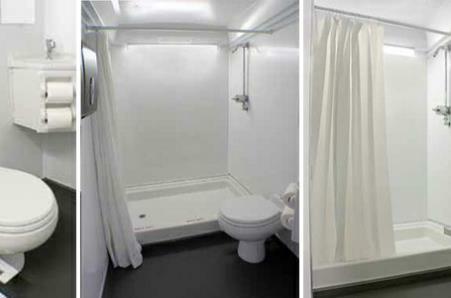 Imperial Restrooms offers daily, weekly and monthly restroom/shower trailer rentals as well as long term shower trailer rentals. Imperial Restrooms are exquisitely designed and area equipped with facilities and amenities such as Vessel Sinks, Corian Countertops, TV's, DVD Players, AM/FM Radio and CD Players, Speakers, heating and air conditioning systems, Privacy Stalls, Hot/Cold running water, soap dispensers, trash receptacles, vanity mirrors, Men's & Women's separate restrooms for privacy. Imperial Restrooms provides the lowest prices for shower trailer rentals and porta potty rentals for large events in Boston, Massachusetts (MA): Portable Shower Trailer Rentals in Worcester, Massachusetts (MA): Mobile Shower Trailer Rentals in Springfield, Massachusetts (MA): Shower Trailer Rentals in Lowell MA | Massachusetts Emergency Porta Potty Rentals and Emergency Bathroom Trailer Rentals | Temporary Restroom/Shower Trailer Combo Rentals for Large Events and Construction Sites | Cambridge MA Restroom Trailer Rentals | Bathroom Trailer Rentals for Weddings in Massachusetts | New Bedford MA, Brockton MA, Quincy MA, Lynn MA, Fall River MA, Newton MA, Lawrence MA, Somerville, Framingham, Haverhill, Waltham MA, Malden, Cape Cod, North Shore of Massachusetts, South Shore of Massachusetts, Medford, Taunton, Chicopee, Weymouth, Pittsfield MA, Attleboro, Arlington MA, Salem, Leominster MA, Fitchburg MA and many other fine communities in the Commonwealth of Massachusetts. Imperial Restroom pride themselves on providing the cheapest, most affordable restroom trailer rentals in New England as well as the lowest prices for Mobile Shower Trailer Rentals in New England and pride themselves on offering the finest New England Restroom Trailer Rentals. Imperial Restroom has offices in Texas offering high end luxury shower trailer rentals in Houston, Texas | Shower Trailer Rentals in San Antonio, Texas | Mobile Shower Trailer Rentals in Dallas, Texas | Portable Shower Trailer Rentals in Austin, Texas | Luxury Shower Trailer Rentals in Fort Worth TX | Cheapest, Most Affordable Shower Trailer Rentals in El Paso, Texas | High End Shower Trailer Rentals for Weddings in Texas | Emergency Restroom/Shower Trailer Rentals in Texas | Low Cost Portable Restroom Trailer Rentals in Arlington TX | Affordable Shower Trailer Rentals in Corpus Christi TX | Bathroom/Shower Trailer Combo Rentals in Plano TX | Imperial Restroom Trailer rentals in Laredo TX, Lubbock TX, Garland TX, Irving TX, Amarillo TX, Grand Prairie TX, Brownsville, McKinney, Frisco TX, Pasadena, Mesquite, Killeen, McAllen TX, Carrollton, Midland, Waco, Denton, Abilene and many other cities and towns in the Lone Star State. 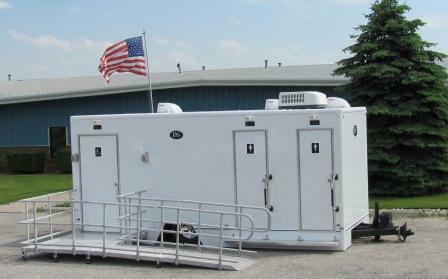 Need a Restroom Trailer Rental During Home Bathroom Remodeling?